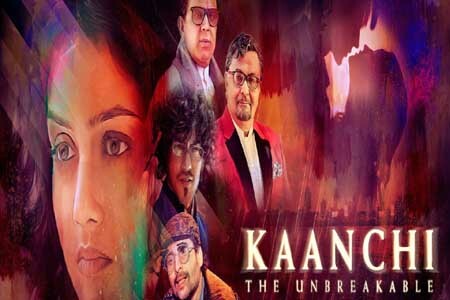 Kaanchi: The Unbreakable is a romantic 2014 Hindi-language Indian feature film produced and directed by Subhash Ghai, starring Mishti and Kartik Tiwari in lead roles supported by veteran actors Rishi Kapoor and Mithun Chakraborty. The soundtrack of Kaanchi is composed by Salim Merchant, Sulaiman Merchant, Ismail Darbar, Subhash Ghai while lyrics were penned by Irshad Kamil, Subhash Ghai. Here is the link of all the songs lyrics and videos of Kaanchi.